The majority of LGBT people in the United Kingdom state that they have experienced some form of homophobic abuse at some point during their lives. This can range from discriminatory practices, through to physical violence against them. 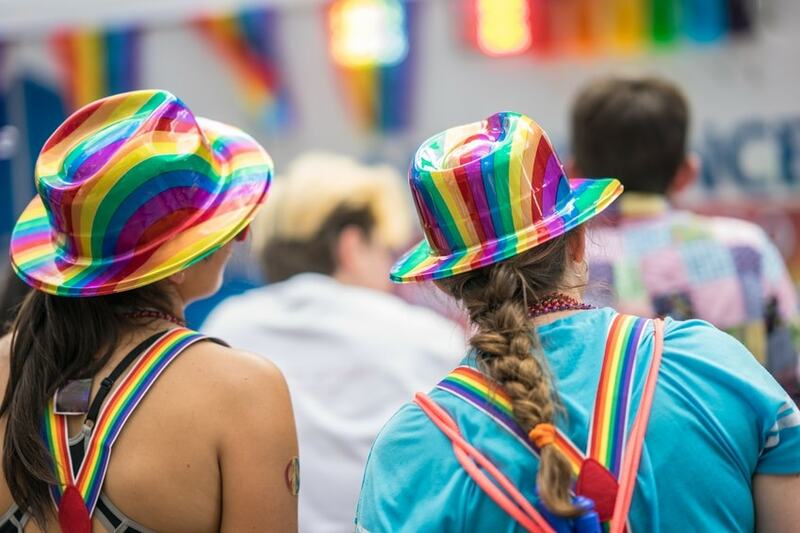 Although there are laws in the UK to discourage and penalise discrimination and homophobic abuse, it can be good for LGBT people to understand the best courses of action when these things do occur. Although it can be difficult to walk on by, it is often best to ignore abuse whilst it is happening. Most homophobes are very unlikely to change their attitudes if they are challenged by their targets. Any kind of confrontation is likely to fuel their prejudices and give them ammunition for future confrontations. Homophobic groups and individuals are rarely rational, so you will probably struggle to engage in educated dialogue with them. Young LGBT people may experience bullying in school from their peers. This can include physical and verbal bullying, as well as cyber bullying (bullying via social media or mobile devices) and name-calling. 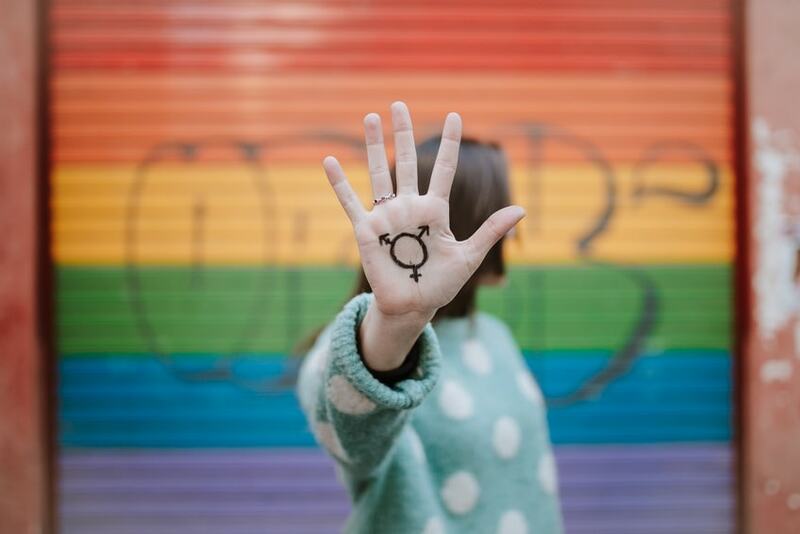 Homophobic bullying or transphobic bullying may also include incidents where people are targeted because of their perceived sexual orientation or gender identity. Using anti-gay language is homophobic even when it is targeted at people who identify as heterosexual. Children and teenagers are advised to speak to an adult or a trusted friend about the bullying. If you do not feel comfortable about talking to any of the teachers in the school, then you may know another adult who can support you. Try to ignore bullying whenever possible, because bullies usually want to get a reaction from their victims. A reaction can often give them more ammunition with which to target their victims. Children should try to keep records of any bullying behaviours that occur. For example, keeping social media messages or texts will allow you to present evidence to your parents or the school. Schools will often introduce subtle educational tools to help pupils to understand LGBT issues, which can help to reduce bullying. This can help to prevent other children from accidentally using anti-LGBT slogans which they have picked up. This may include words like “gay” being used to mean “bad”. Many children do not realise how upsetting these phrases can be, even though it can really upset other pupils who are struggling with their sexual orientation. Schools have a duty of care to offer adequate protection to their LGBT pupils. If they fail to live up to this duty of care or if they do not take appropriate steps to deal with homophobic bullying at school, then you (or your child) may be entitled to sue the school using the Equality Act 2010. Employers also have a duty of care towards their employees to protect them from homophobic abuse in the workplace. Any form of discrimination based on sexual orientation is forbidden, and employers must take appropriate action if abuse is reported to them. This can also include abuse by association, for example discrimination which occurs because of the (real or perceived) sexuality of a parent or child. 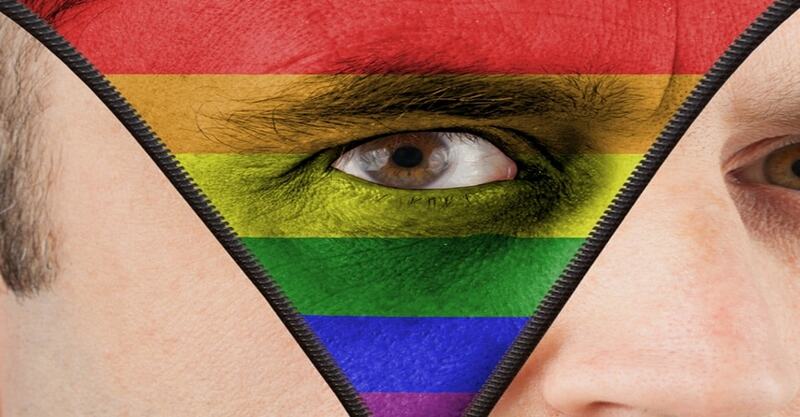 Employers can be penalised or sued if they allow homophobic abuse or discrimination to occur. All employees are protected by the Equality Act 2010. The Equality Act 2010 also protects customers and other business users from discrimination at the hands of the business. 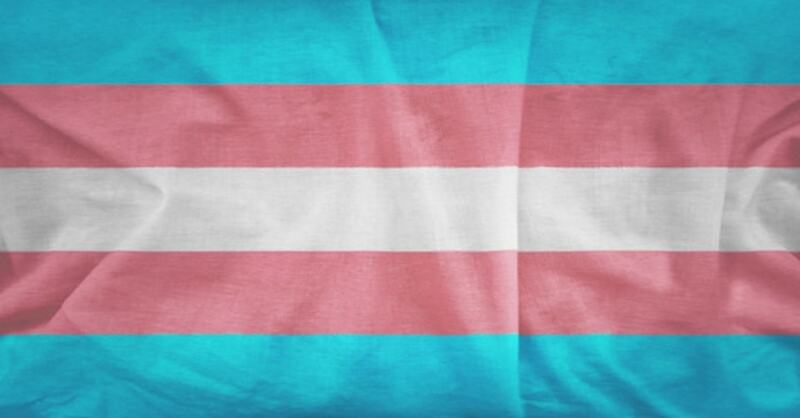 If you are experiencing homophobic or transphobic abuse from a neighbour, you may also be able to take additional steps, depending on their tenure. Most social or council housing tenants will be in breach of their tenancy agreement if they commit any form of abuse against a neighbour. However, the landlord will be required to build a body of evidence before they can evict a tenant. You may be asked to keep diary sheets to help to build evidence against the perpetrator. You should record notes about what has happened to you and when it happened. Be aware that landlord powers are limited, because they need to try to balance the rights of all tenants. Be prepared to work with the landlord and go through their process.